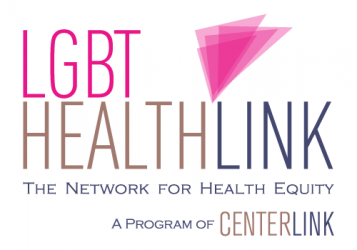 This Spring, HHS will be adding an LGB question to their premier survey, the National Health Interview Survey. This is a great step forward in ending discrimination. Unfortunately, the plans for adding transgender questions seem stalled. We asked HHS to take more community input and they did – now it’s time to get the development of trans questions back on track. Trans health disparities are profound. Trans people smoke more, have less insurance, higher rates of suicidality, and report frequent medical discrimination. These problems remain invisible as long as trans people are not counted in surveys. We are asking HHS not to leave any members of our community behind and that the process is restarted to make sure questions about trans status are tested and added to all of the key health surveys in 2012. We kicked off the campaign at Creating Change this year and would like to send out a huge thank you to all of the attendees who posed for photos and signed the petition!